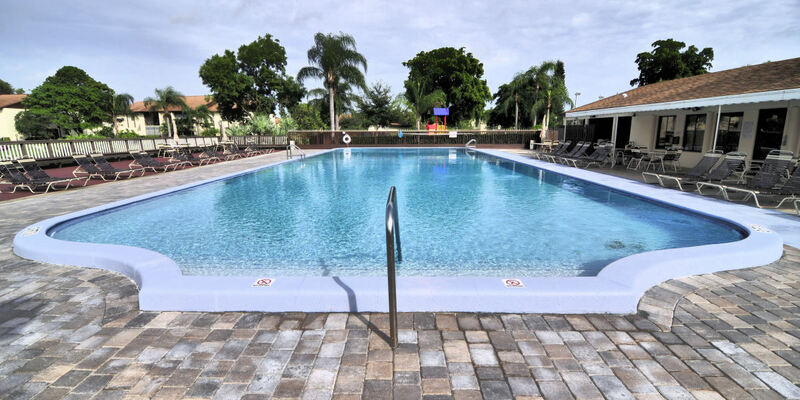 America Pavers installs brick pavers, paving stones and marble that provide beauty, elegance and durability for driveways, pool decks, walkways and patios. 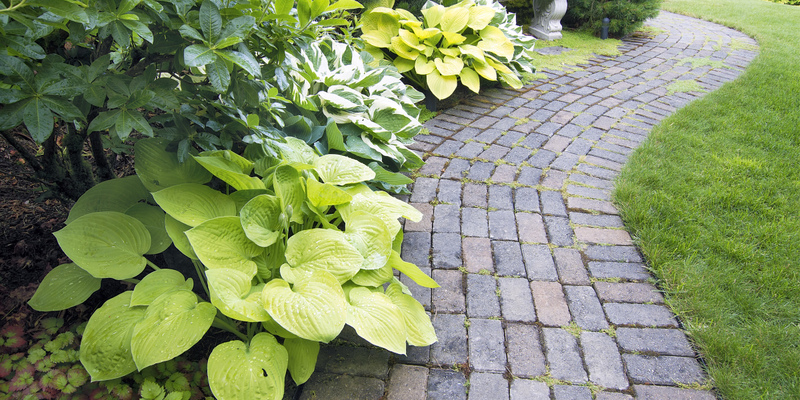 Proper installation of paving stones will prevent pavers from cracking, shifting or separating. 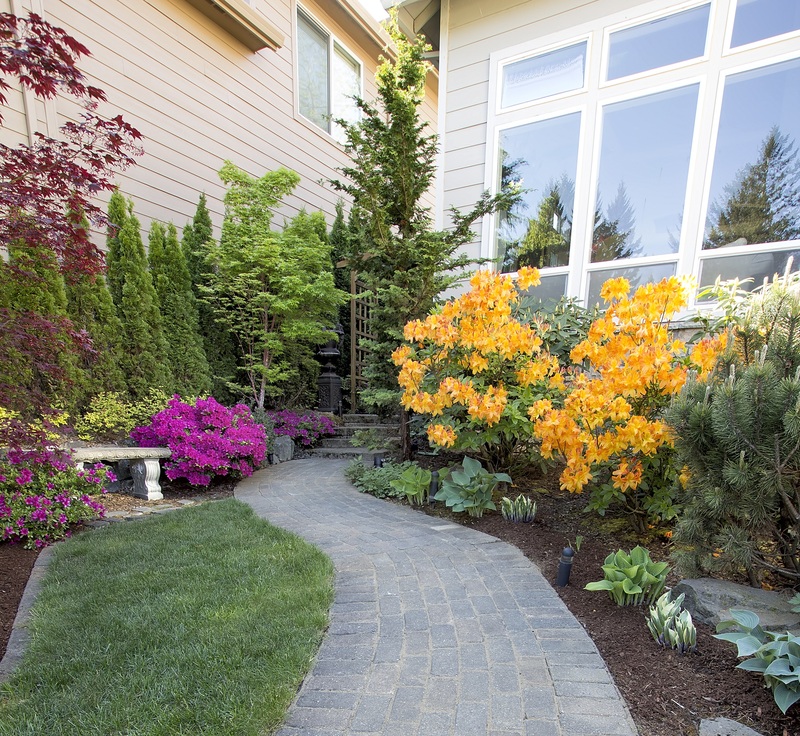 Pavers will look fantastic for generations, and if they ever become stained or marred, they can be repaired quickly and easily. Individual stones can be replaced with matching ones so that the surface looks exactly as it did. 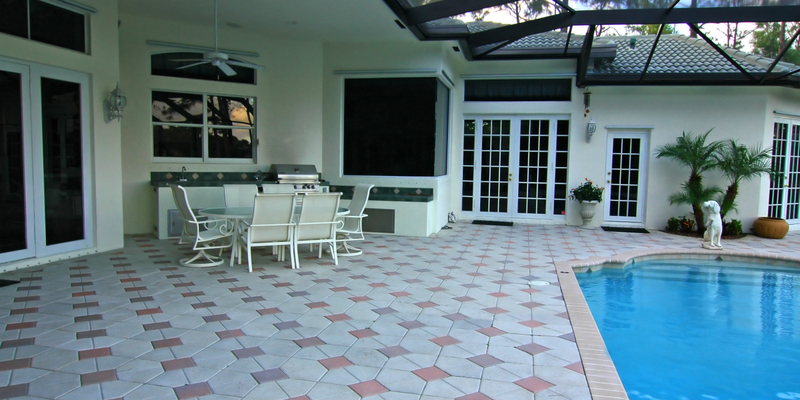 The wide range of sizes shapes, colors, textures, and patterns of pavers available makes customized design possible for any type of courtyard, patio, deck, or driveway. 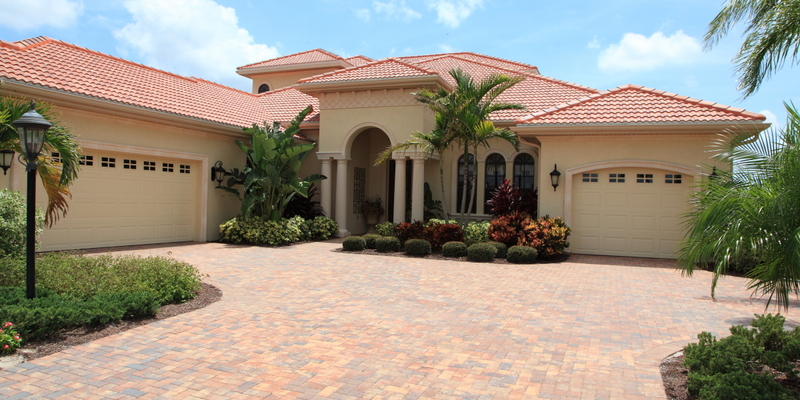 With a large variety of paver styles and colors that are Made in America, you can be confident of the quality and availability of the pavers you need. Transform these spaces and outdoor living areas into beautiful and functional designs that you will be proud of and share with your friends and family. As a homeowner you pride yourself on having a beautiful home. 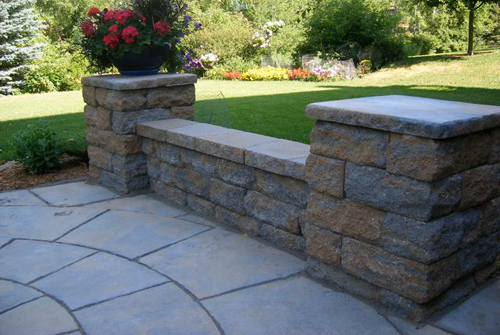 We would love the opportunity to provide you with the quality workmanship that meets and exceeds all expectations. 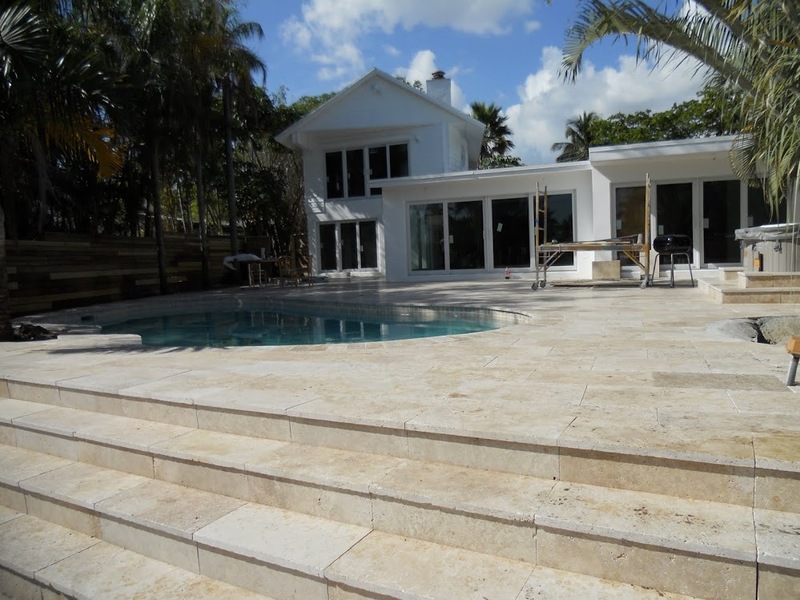 We look forward to providing you with the best customer service, the knowledge of the variety of hardscape materials, and integrity to help you gain the monetary and aesthetic value on your home that you strive for. We understand that customer service is a priority. From the initial on-site estimate to the final inspections the finish project, our goal is to make your dreams, become reality. Whether you have a need for practicality, functionality, or simply a wish list, it’s our priority to satisfy that need. 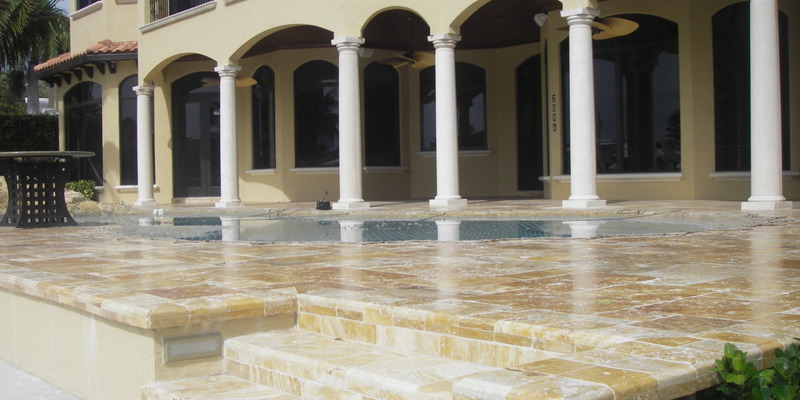 Be it a driveway, pool deck, lanai/ patio, walkway, entryway or a courtyard, our objective is to make sure you are extremely satisfied with the superior quality of our work, the materials we use, and the professional way in which we conduct our business relationship with you.